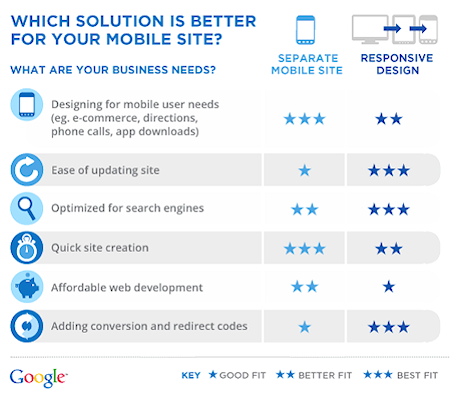 Should your business have a Mobile Website? 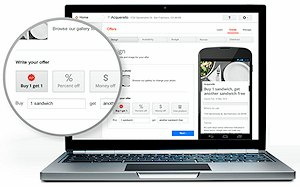 Should your business have a mobile website? For the majority of you, the answer is an emphatic yes! 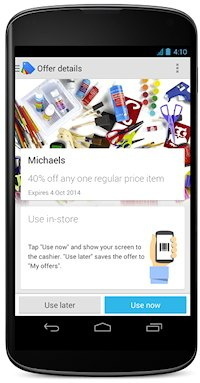 The mobile revolution isn’t just coming, it’s already here. In March of 2012, Nielsen reported that, “a majority (50.4%) of U.S. mobile subscribers owned smartphones.” According to Google, “By 2015, more Americans will access the web via mobile than desktop.” Others believe that will happen much more quickly. 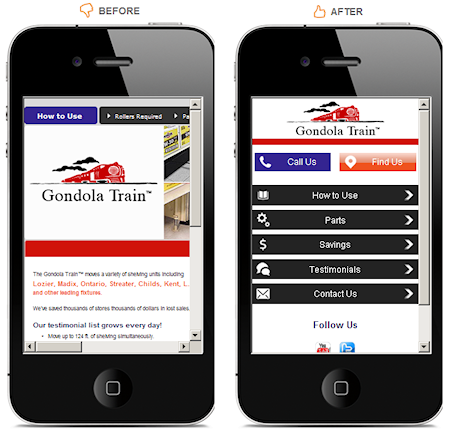 Don’t be fooled into thinking mobile websites only get looked at when people are on the move. 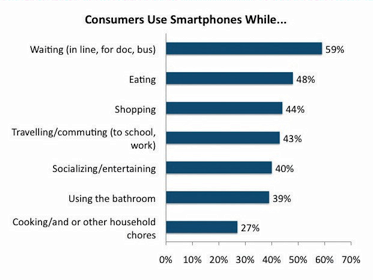 A Google sponsored study shows that 93% of consumers use their smartphones at home! In today’s world your website is the first impression most of your prospects will have of your business. If those prospects are on the road, a mobile version of your website is critical to making that first impression on first-class experience. Of course, here at WebWise Design & Marketing, we offer quality, professionally designed and coded mobile websites. 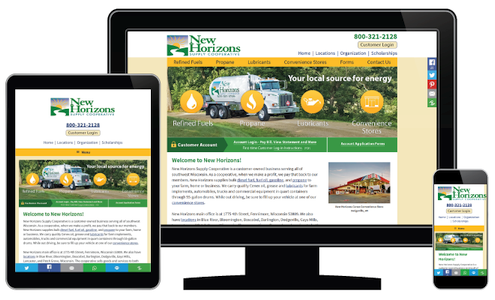 Read more about our mobile websites, or to get started today, give us a call. Call us today! 1-800-281-9993 or email us at gomobile@webwisedesign.com.